Photography, cinematography & video production. 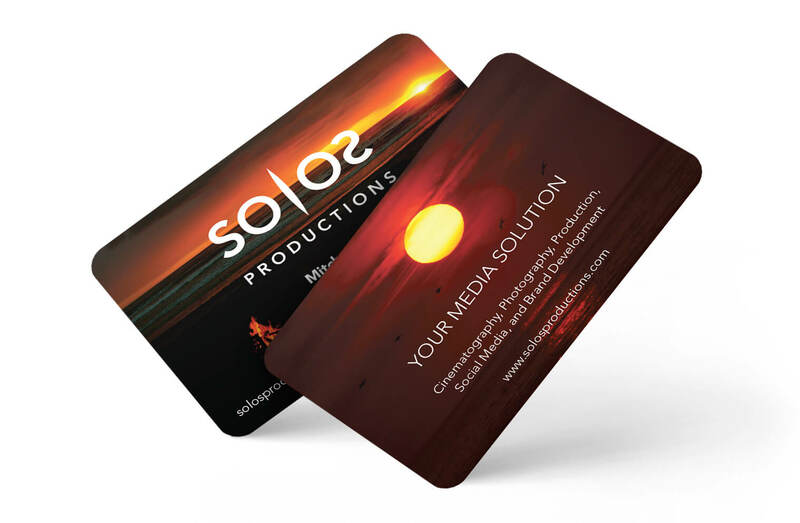 SOLOS Productions is Mitch Cheek, photographer and videographer, who does amazing video production work and supports world class athletes in a number of sports. Moa Media designed the logo which symbolises a camera lens being the ‘L’ reflecting the other letters if the name. 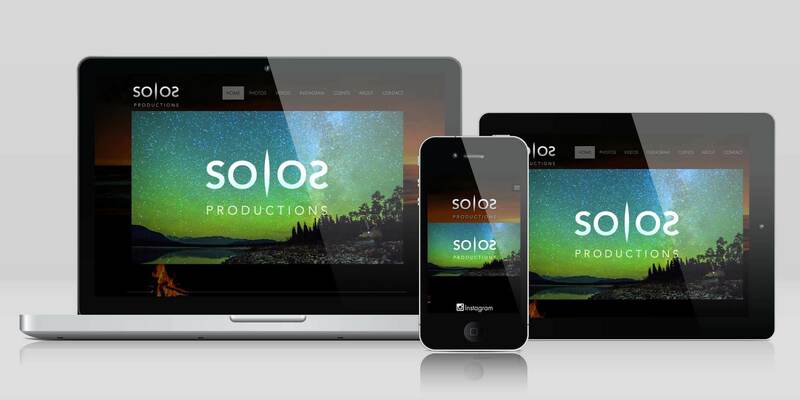 You can view some examples of Mitch’s work on his website.